For the essentials you need to know about marcasite, including its origin, how it is used in jewellery and the different cuts of marcasite gemstones that are available, look no further than the below guide. Where does marcasite come from? Genuine marcasite comes from the mineral pyrite, which is a beautiful, metallised stone similar in appearance to gold which is why it is often referred to as ‘Fools Gold’. The basic composition of pyrite is iron sulphide, but true marcasite has to be white iron sulphide based. 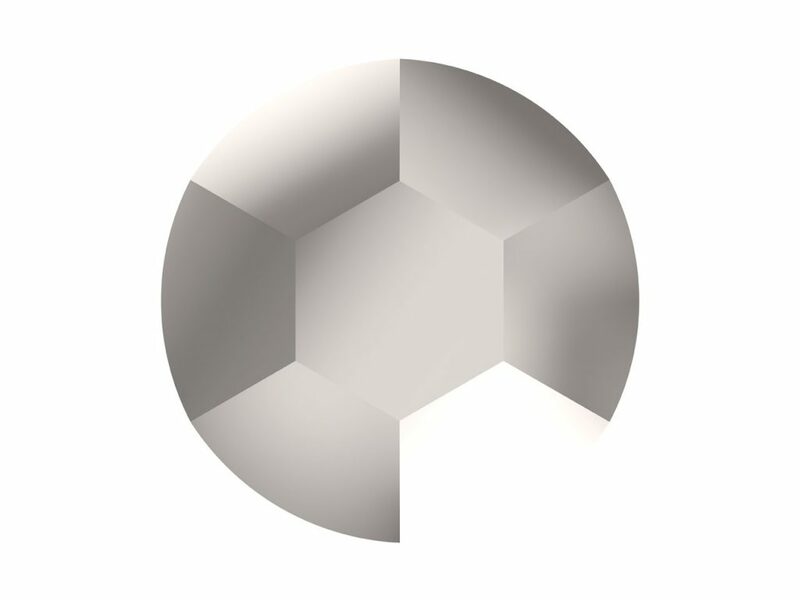 It has a cubic or ‘pyritohedral’ structure, meaning it has 12 sides most usually occurring with pentagonal faces (five edges) and forms beautiful shapes quite naturally without the need for any cutting in some instances. Pyrite is extremely brittle when cut, which is why facetted stones tend to be very small. 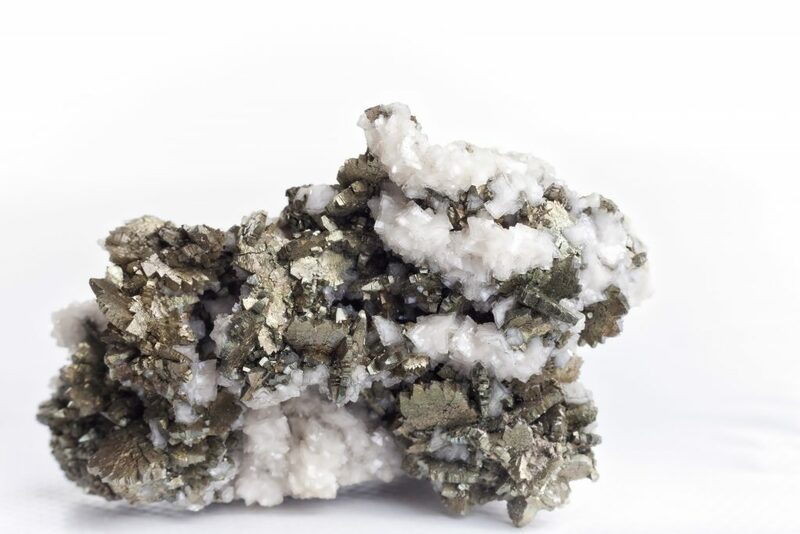 In most jewellery, the term ‘marcasite’ is generally used to describe pyrite and not technically marcasite, but this has been the case for hundreds of years. For many, the term marcasite conjures up images from the Victorian era using tiny profusions of stones to grain set elaborate and decorative pieces, which would often interconnect making them multi-functional. Another period of popularity was the 1930s within the Art Deco style, which again was the perfect vehicle for monochrome designs as almost all marcasite without exception was set into silver or white metal. Marcasite seemed to fall out of favour for many years, and it would often find itself resigned to grandmother’s jewellery box or selling second hand at flea markets and antique fairs – but buying habits are changing. Metallics have been and continue to be a huge fashion trend, but equally, shoppers are also looking for links to the past with antique-style pieces in the form of brooches and hair pieces, so once again popularity has swung in favour of marcasite. Always at the forefront of fashion, Swarovski® produce a range of Genuine Marcasite Gemstones in a variety of sizes which fit perfectly into our modern day requirements. Using their wealth of stone cutting expertise, Swarovski® have precision cut each and every one of these Genuine Gemstones into perfect specimens, and there are a number of different cuts to choose from. 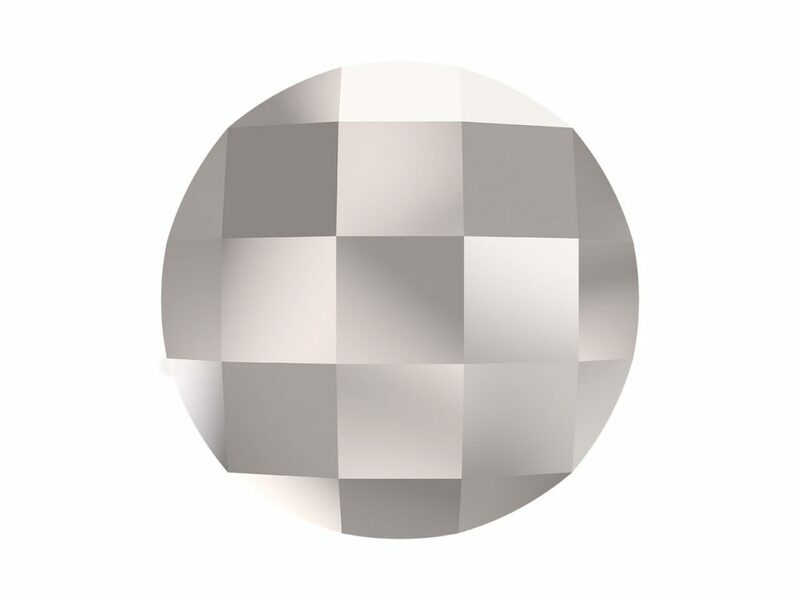 For those who want a more modern look, Swarovski Gemstones™ offer marcasite in a round brilliant cut with 58 facets (shown above), but if you want something more vintage there is the beautiful table cut, which has far fewer facets and encompasses the look most remember when thinking of marcasite. 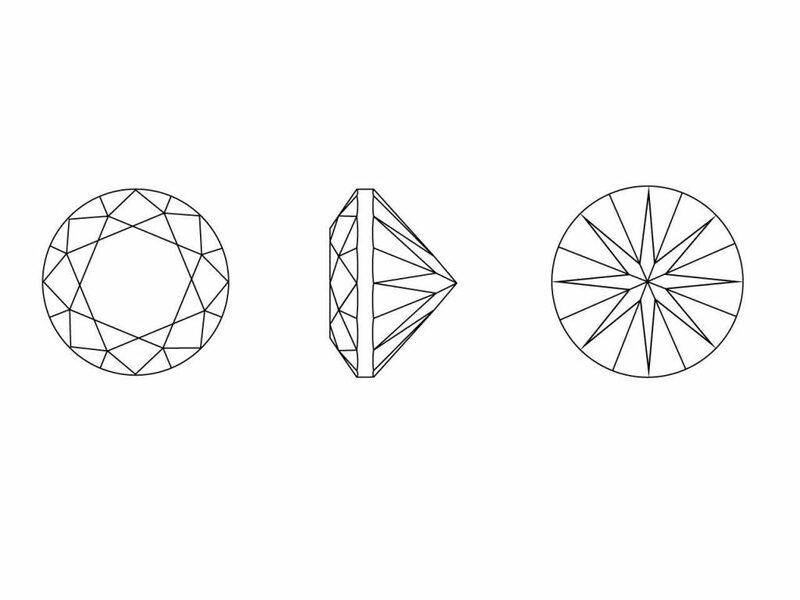 It doesn’t stop there; Swarovski® also produce Genuine Marcasite Gemstones in a round cut with a flat back, as well as in a square cut in a similar shape to a pyramid which are both ideal for repairing antique jewellery or creating new and fresh jewellery designs. There are also baguette cut and checkerboard cut gemstones on offer, with flat bases for easy setting and perfect for building into larger designs. Although small, measuring between 1mm and 3-4mm, these tiny stones can become very impactful when used en masse. Their dark metallic colour and clean cuts can be built up to create beautiful strong swirls and lines of monochrome sparkle, which can look just as current today as they did Victorian times. They are also relatively inexpensive to buy, so you can afford to be experimental without too much worry. So, if you want to try using marcasite in one of your jewellery making projects, why not start by exploring the range of Swarovski® Genuine Marcasite Gemstones available at Cooksongold today.